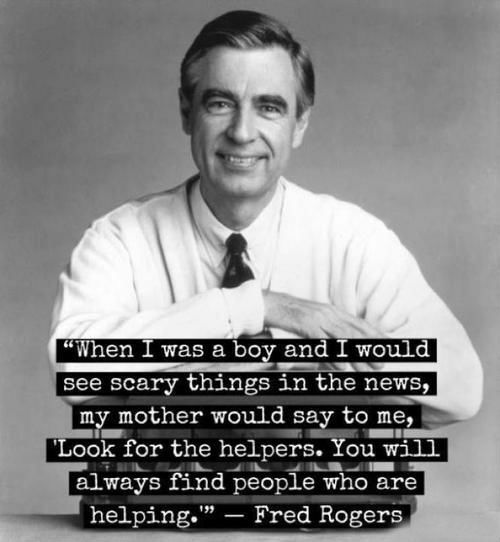 When I was a boy and I would see scary things in the news, my mother would say to me, “Look for the helpers. You will always find people who are helping. When the lambs is lost in the mountain, they is cry. Sometime come the mother. 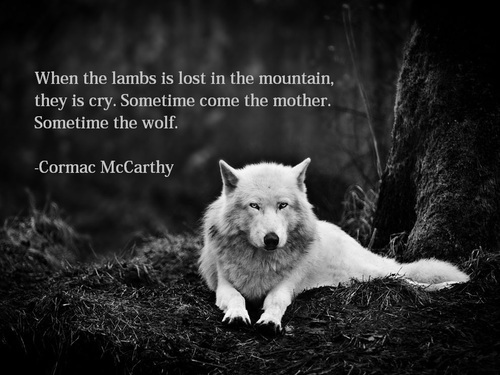 Sometime the wolf. 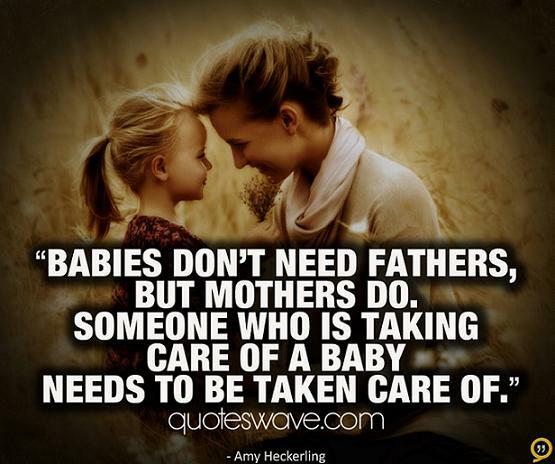 Babies don’t need fathers, but mothers do. Someone who is taking care of a baby needs to be taken care of. 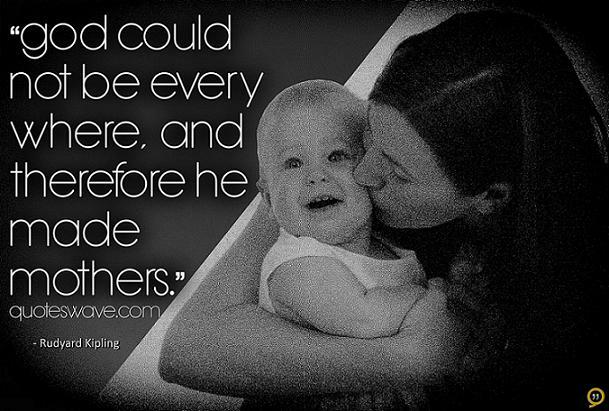 God could not be everywhere, and therefore he made mothers. 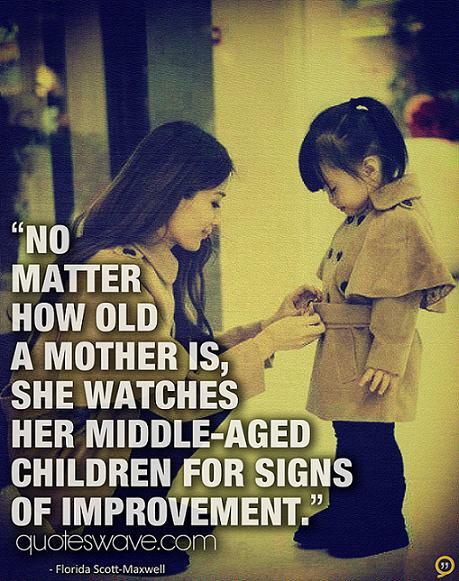 No matter how old a mother is, she watches her middle-aged children for signs of improvement. When I was born, A Woman was there to hold me : My Mother. As I grew up as a child, A woman was there to care & play with me: My Sister. I went to school, A Woman was there to help me learn: My Teacher. I became depressed when I lost, A Woman was there to offer a shoulder: My Girlfriend. I needed compatibility, company & Love, A Woman was there for me: My Wife. I became tough, A Woman was there to melt me: My Daughter. When I will die, A Woman will be there to absorb me in: My Motherland. If you are a Man, value every Woman. 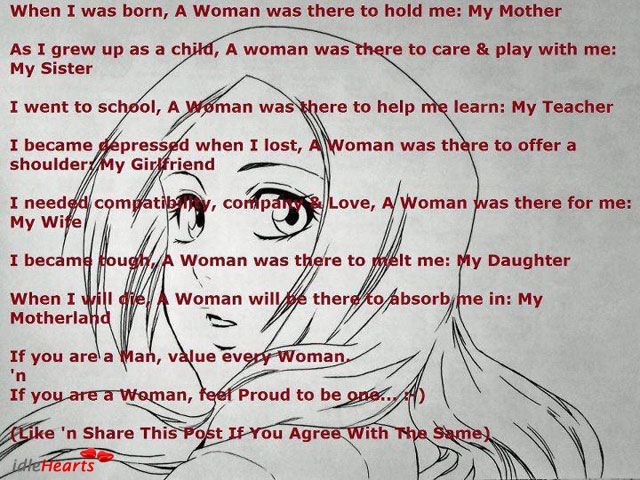 If you are a Woman, feel Proud to be one. 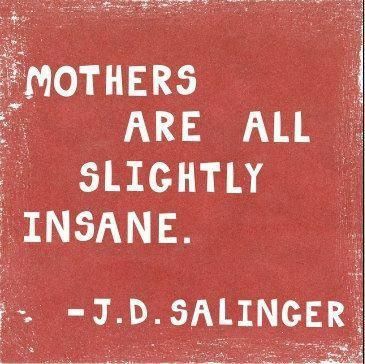 Mothers are all slightly insane. 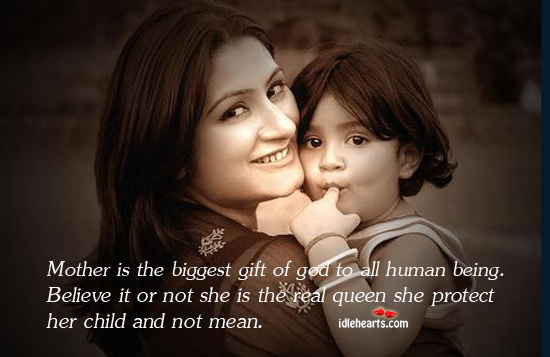 Mother is the biggest gift of god to all human being. Believe it or not she is the real queen she protect her child and not mean. I have a great mom and i love her. 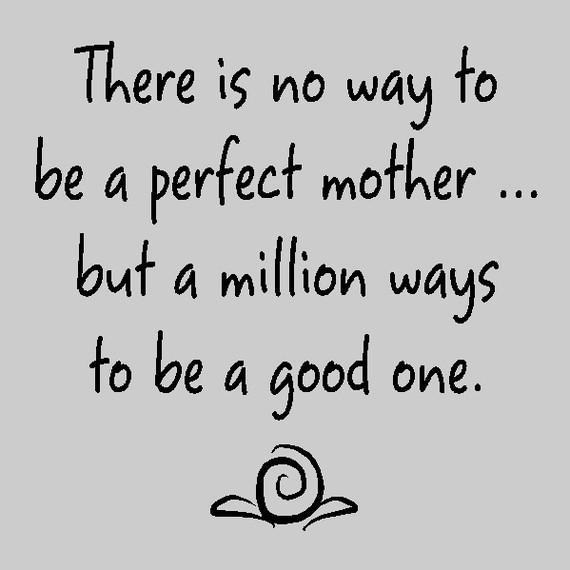 There is on way to be a perfect mother…. But a million ways to be a good one. 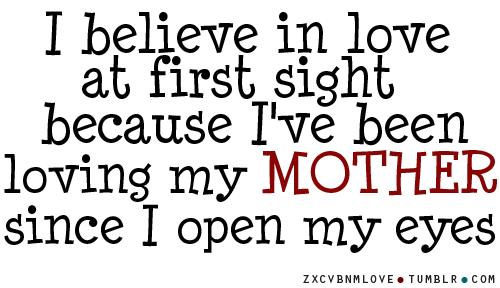 I believe in love at first sight because I’ve been loving my mother since i open my eyes. 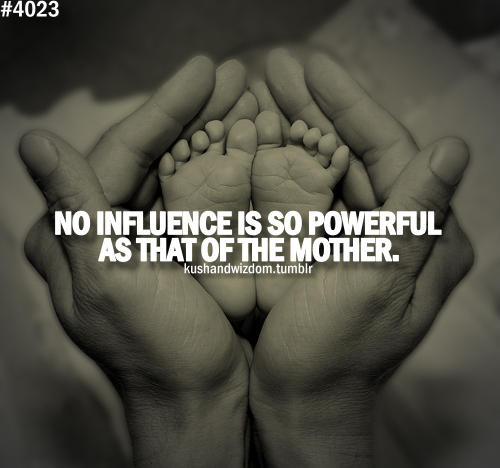 No influence is so powerful as that of the mother. 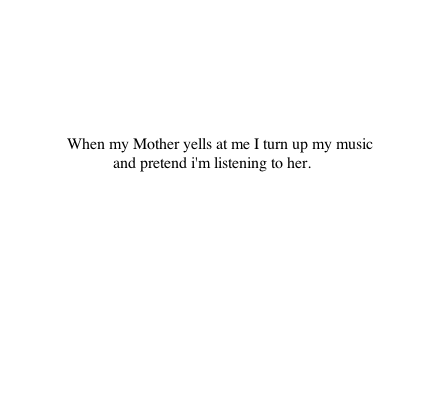 When my mother yells at me i turn up my music and pretend i’m listening to her.